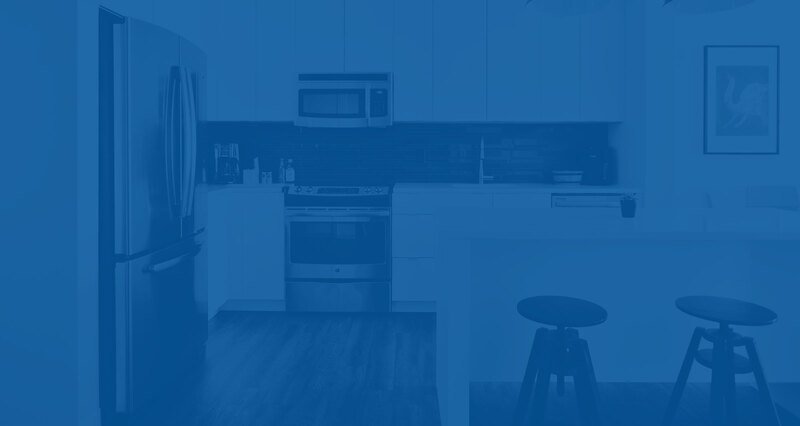 Mayner & Cochran have been servicing the Canberra region for over 40 years and are the Recommended Repairer for most of the major Manufactures of Kitchen & Laundry Appliances. The Mayner and Cochran team is led by Maree and Rodney, whom together have over 40 years of experience in the appliance repair and spare parts industry. Their expertise helps ensure that your experience with Mayner and Cochran should be smooth from the time you schedule a booking until the job is completed. The rest of the team consists of two office staff, three in the workshop, three looking after spare parts and two sales staff. 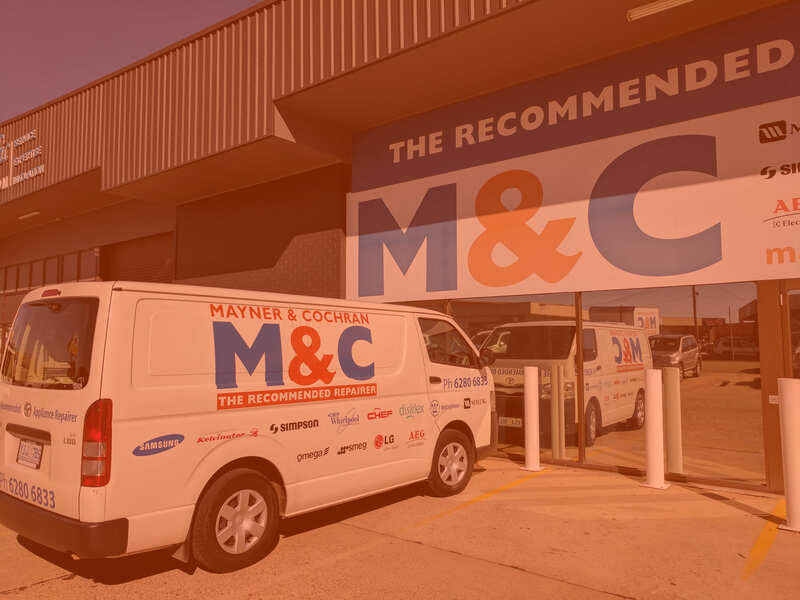 Should your appliance need more attention than a technician is able to give in the home, Mayner and Cochran has a truck available to collect your item and then return it once it is repaired. If you have any inquiries, please call, we have staff on hand who can assist with your needs. Born in Armidale NSW, Wayne moved to Canberra when he was 18 years old and became an apprentice mechanic. In 1989 Wayne began to work for Mayner & Cochran and in 1997 purchased the business with a business partner. In 2007, Wayne took over the company and has since then remained as owner and director. Mayner & Cochran has seen many changes over the past 20 years. These include becoming the primary appliance parts distributor in the ACT and Southern NSW region, developing and implementing a web-based business management system and becoming the primary appliance repair agency in the ACT. 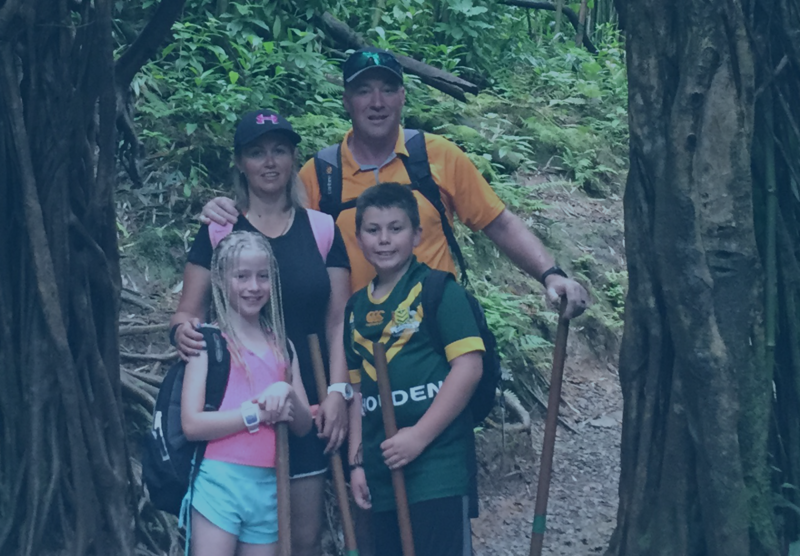 Wayne and his family are supporters of the charity Canteen and his family have proudly donated over $100,000 to assist young people who have been diagnosed with cancer. Mayner & Cochran also supports local sports in the ACT, in particular junior rugby league, downhill mountain bike riding and sponsor the 1st and 14th holes at the Fairbairn Golf Club. Wayne is passionate about the history of Australia’s involvement in World War II and has hiked the Kokoda track three times. When not working, Wayne enjoys the company of wife Shen and their four children whom he tries to make as much time for as he can. Wayne is also an avid golfer and doesn’t do so bad at it when he remembers to keep his head down and not try to hit the ball so hard. Thank you for choosing Mayner and Cochran to fix your appliance. For information on fee's and pricing, please see our price guide. Did you know that any Out of Warranty repairs carry a 12 month guarantee on parts and labour? PLEASE NOTE: Once you have submitted this online form, our office staff will phone you to confirm your booking. What is the model number of your appliance? NOTE: For Samsung, Omega & Whirlpool appliances under their manufacturer warranty, you will need to contact the manufacturer and they will log the job with M&C direct. If you have an extended warranty, you will need to contact your provider prior to making this booking. What is your preferred service date? Do you need it repaired ASAP? Otherwise, please select a preferred date. Want our technician to call before arriving? No thank you.Yes, 30 minutes in advance.Yes, 60 minutes in advance.